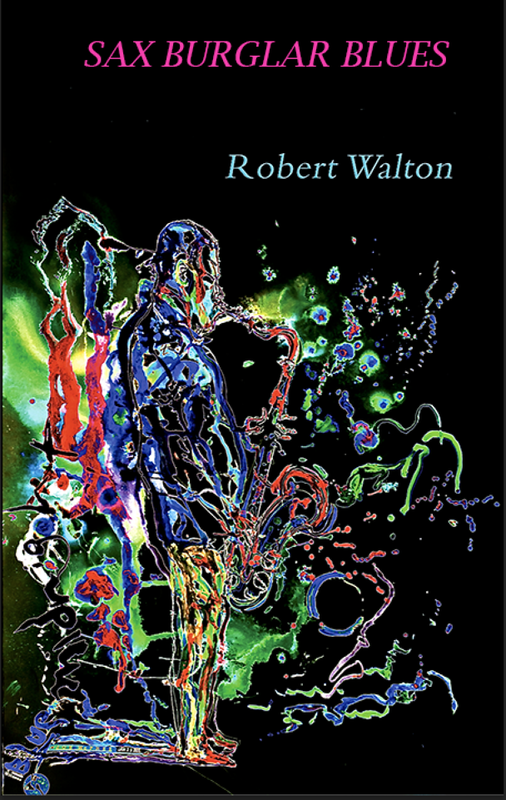 Welcome to the website for Robert Walton, writer, tutor, researcher and reader/performer, often with a bit of community activism thrown in for good provocative measure. and ‘When you are a Bear of Very Little Brain, and you Think of Things, you find sometimes that a Thing which seemed very Thingish inside you is quite different when it gets out into the open and has other people looking at it‘ (Winnie-the-Pooh). It’s been a long time a-comin’ but Robert’s second collection of poems, ‘Sax Burglar Blues‘, will be published by Seren Books on 30 October 2017. The cover uses a wonderful print by jazz artist, Jeff Schlanger, musicWitness to the free jazz scene in New York City.